I got in to podcasts over the last year or so, been listening to a lot of Adam Buxton - http://adam-buxton.co.uk/podcasts - and Hip Hop Saved My Life - https://www.romeshranganathan.co.uk/podcast/. What are others listening to? Or anything I’ve missed from way back? I recently enjoyed A very fatal murder from The Onion. A perfect send-up of a particular type of true crime/investigative journalism podcast. I really enjoy What Page Are You On, a pod from two friends who discuss books. Each episode is on a different theme. Criminal, which looks at various different criminal acts and stories, and You Must Remember This, which looks at interesting stories from across the decades in Hollywood, are the best ones I’ve heard. Apart from those I don’t listen to many bar the odd RA Exchange. Just started a new podcast series ourselves. 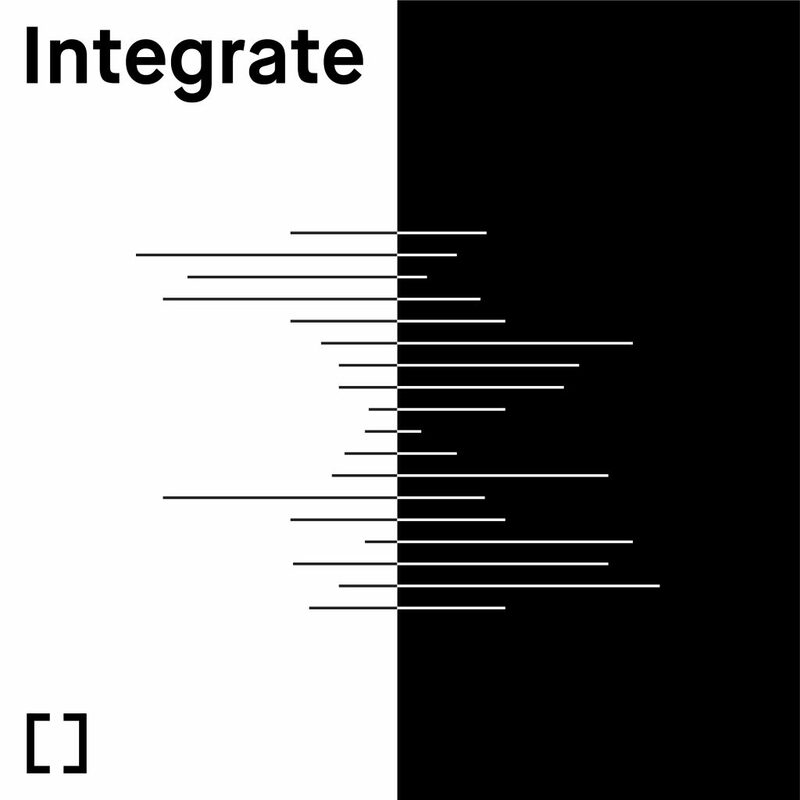 We’re very pleased to be able to present the first episode of our new podcast: Integrate. Our bi-monthly instalments aim to lift the lid on the feelings and opinions of the innovators impacting electronic music and art right now. First episode features Gundam and KG, Senscapes collective and Akito.